NextMyles is an online facilitator connecting transporters, truck drivers, consumers and other related entities on one platform to ensure easy and profitable transportation. 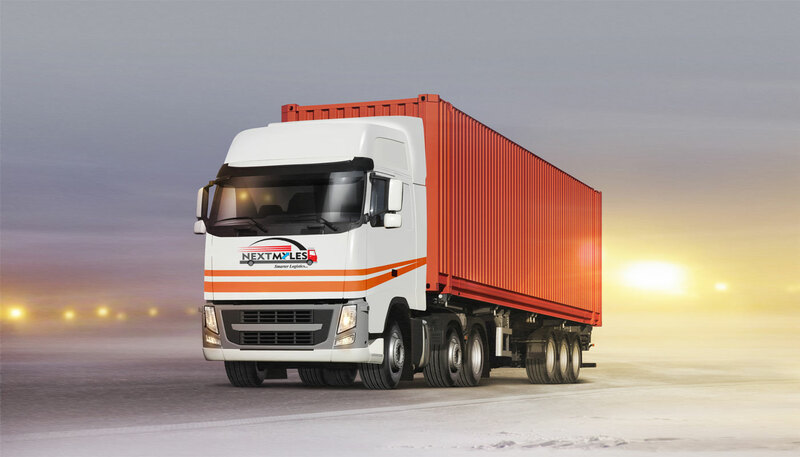 We assist registered users to effectively move their cargo at the best prices. Fuel Cards for cashless fuel purchase with Greast Discounts!